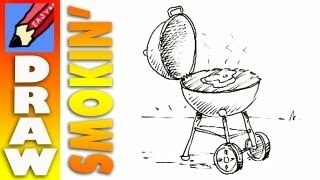 in this video, you can learn to draw a barbecue. a cartoon drawing. a cute portable grill. a good tutorial for kids and adults. have a good time. 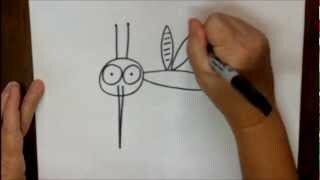 in this video, you can learn to draw insects. a cartoon drawing. a cute mosquito. a good tutorial for everybody. have a good time. in this video, you can learn camping vocabulary in french. French lesson by a native French speaker. how do you say in french? it is the best campsite in the area. we have the best pitch of all the campsite. my tent leaks. my sleeping bag is wet. my father pitched the tent. can i borrow your air pump. i like sleeping in my caravan. to eat outside. 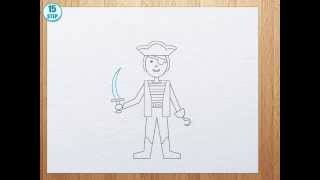 in this video children learn to draw. a very simple drawing. first draw a circle for the head. if you want you can stop the video after each step. excellent tutorial for kids. enjoy. Hansel and Gretel story for kids. a beautiful video. bedtime story animation. fairy tale. have a good time. 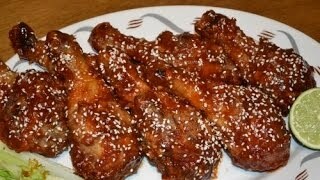 in this video, you can learn, how to make fried chicken. a tasty recipe for all the family. discover the best way to make fried chicken. super crispy! in this video, you can learn to draw a rifle. a rifle is aimed horizontally at a target. 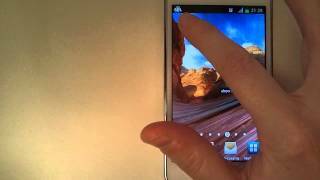 good tutorial for everyone. have a good time! 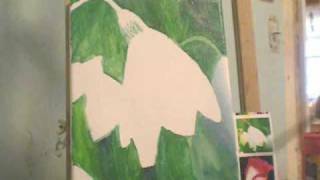 in this video, you can learn to paint lily of the valley. beautiful flowers. good painting tutorial. have a good time! 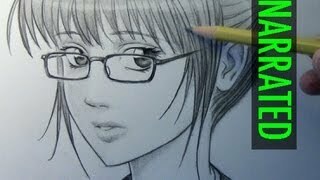 in this video, you can learn to draw glasses on a face. a manga girl with glasses. excellent manga drawing tutorial. have a good time!